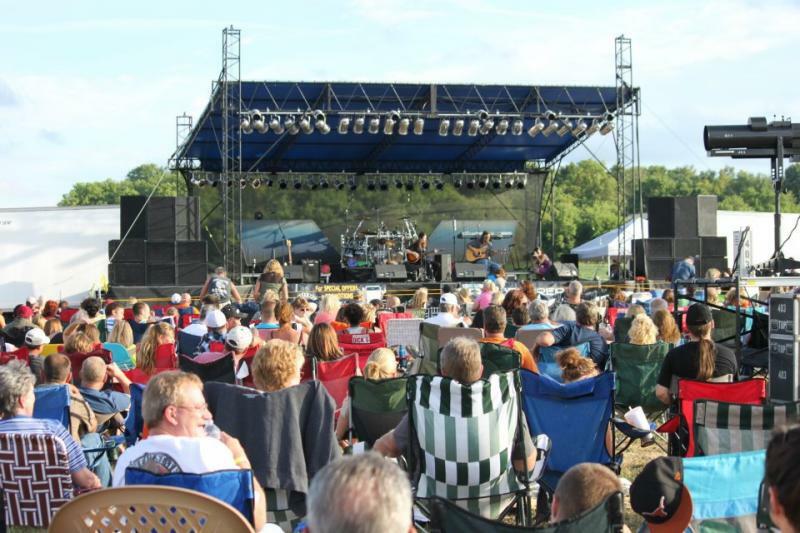 Sizzlin Sound Productions LLC - About Us Sizzlin Sound Productions LLC is a Concert & Event Production Company based in Crawfordsville, Indiana. We were ﻿established in 1993 to provide affordable, reliable & professional Production Services for Live Events. We travel throughout the Midwest providing Professional Sound, Lighting & Staging for Touring National, Regional and Local Artists.﻿ We offer Professional Sound & Lighting Production as well as Staging services for any event large or small. From Fairs to large Festivals, Sizzlin Sound Productions has the experienced staff & equipment needed to make your event a success. Our company is based on the belief that our customers needs are of the utmost importance. Our entire team is committed to meeting those needs. As a result, a high percentage of our business is from repeat customers and referrals. Rich BellPresident/CEOSizzlin' Sound Productions What we do Services offered include Live Event Sound & Lighting Production, Staging, Commercial Sales and Installations & Sound System Rentals. We have over 25 years experience in the music industry and the expertise to know what it takes to organize any event, Large or small. Contact us today for a free consultation. We offer Professional Sound & Lighting Production as well as Staging services for any event large or small. From Fairs to large Festivals, Sizzlin Sound Productions has the experienced staff & equipment needed to make your event a success. Our company is based on the belief that our customers needs are of the utmost importance. Our entire team is committed to meeting those needs. As a result, a high percentage of our business is from repeat customers and referrals. Services offered include Live Event Sound & Lighting Production, Staging, Commercial Sales and Installations & Sound System Rentals. We have over 25 years experience in the music industry and the expertise to know what it takes to organize any event, Large or small.